Rachel Elias Wein will be a participating in a session on New Store Formats & Footprints as part of the Next Generation Shopping Experiences track on Tuesday October 30, 2018 at GroceryShop. Groceryshop is a one-of-a-kind, three-day dialogue between established and startup CPG brands, supermarkets, c-stores, drug stores, discount stores, ecommerce players, warehouse clubs, grocerants and non-traditional grocery retailers. These organizations will join tech companies, real estate operators, investors and analysts to understand the disruptive new trends, technologies and business models they must now embrace to win in a rapidly changing industry. 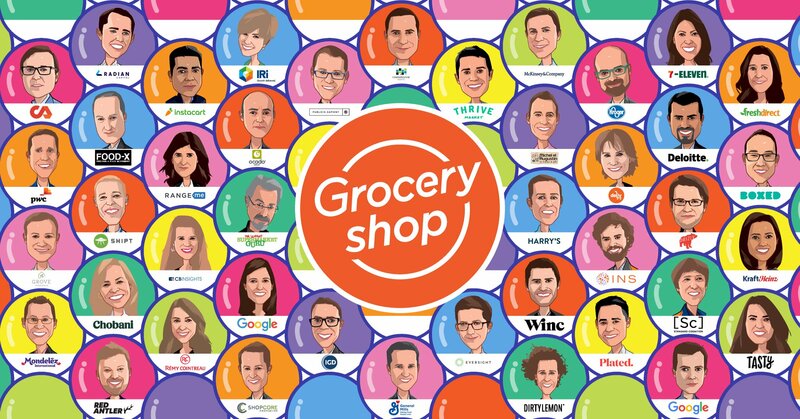 Groceryshop is where the 1,000+ leaders of today and emerging leaders of the future address shared issues and opportunities relating to the evolution of how consumers shop for products ranging from food and beverage to beauty, personal care, household, pet supplies and health. It’s where they network with each other, gain exposure to the latest innovations and best practices, and obtain critical insights to bring back to their teams. 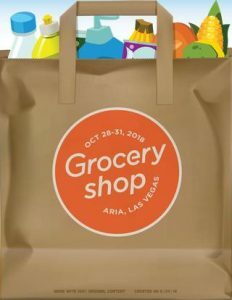 Groceryshop will be held on October 28-31, 2018 at the Aria, Las Vegas, and was founded by the team that created the world’s largest retail conference—Shoptalk.